An Alzheimer’s Ribbon is available at Caring.com. Please make your own ribbon and post it on your blog, social networking page, or anywhere else you’ve got a web presence! 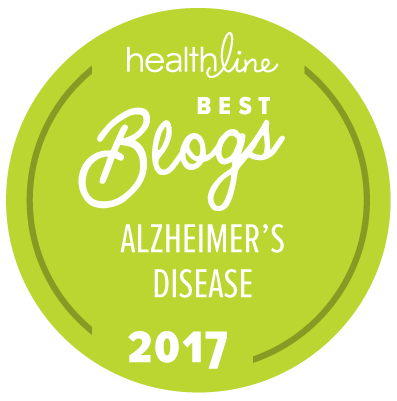 For each ribbon posted, Caring.com will donate $10 to the Alzheimer’s Association. I did it and I hope people get swept up in this as I did some weeks ago.It's a cause we can fight for.Let's make some noise!